Kiran is the co-founder of online boutique Styled By Africa. She has a masters in development studies from the School of Oriental and African Studies in London. 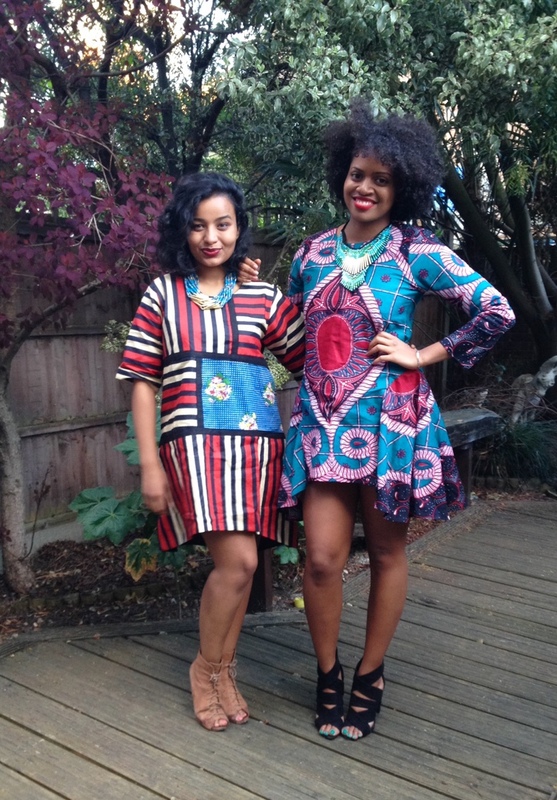 Styled by Africa was initially a blog; then Kiran and co-founder Alae Ismail turned it into an e-commerce business. 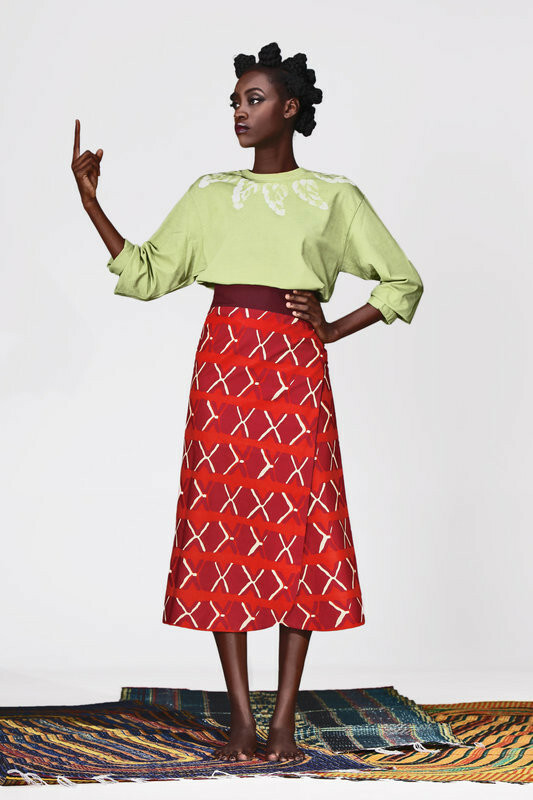 The online boutique offers bespoke and unique fashion labels, connecting consumers to African retailers that they handpick on the continent. They now have 20 brands from eight different African countries. How did Styled by Africa get started? Styled By Africa started as a blog that my co-founder Alae Ismail and I were using to challenge perceptions about young Africans that you saw in mainstream media. We wanted to highlight the creativity people were using to create change in their communities and blogged about the fashion, music, art and design that was coming out of the continent and diaspora. We started to get lots of interest from readers about where they could purchase the fashion designers we featured, while our interviews with the designer revealed that their main growth challenge was access to international markets. We decided to bridge that gap and create a content-commerce business model, opening the online boutique in 2013 where we sell fashion brands that are manufactured across Africa. Has it been difficult to run a business across different continents? It has been challenging but travelling to different African countries to find new brands is one of the most exciting parts of running the business. We’ve tried to manage the difficulties by bringing together a strong team that can look after our operations in London while we’re travelling because, as co-founders, we’re still leading the buying vision and building our brand presence on the ground. Increasingly we have designers who approach us from the continent and send us samples directly to London which also helps with the sourcing. Using WhatsApp helps us stay in touch with all our designers when the wifi is down and they can’t email. They always have data for WhatsApp. Chimamanda Ngozi Adichie is my African of the year – every year. When I was in high school in Zimbabwe, reading her novel Purple Hibiscus was one of the first things that ever made me feel like I could become a writer one day. Her infamous TED talk, ‘The Danger of a Single Story’ inspired me to create Styled By Africa and add new stories to the narrative. Her 2013 TEDx talk ‘We Should All be Feminists’ validated the conversations my friends and I were having about being an African woman and a feminist and how it has shaped our love and career choices. When she published an article earlier this year about her struggle with depression, it again opened up a conversation about mental health in the black community that needs to be talked about. Half of a Yellow Sun is one of the best-written stories of our generation. I think every black girl in the diaspora read Americanah and saw a bit of herself in it which is so rare in fiction, yet so necessary. Half of a Yellow Sun is one of the best-written stories of our generation.